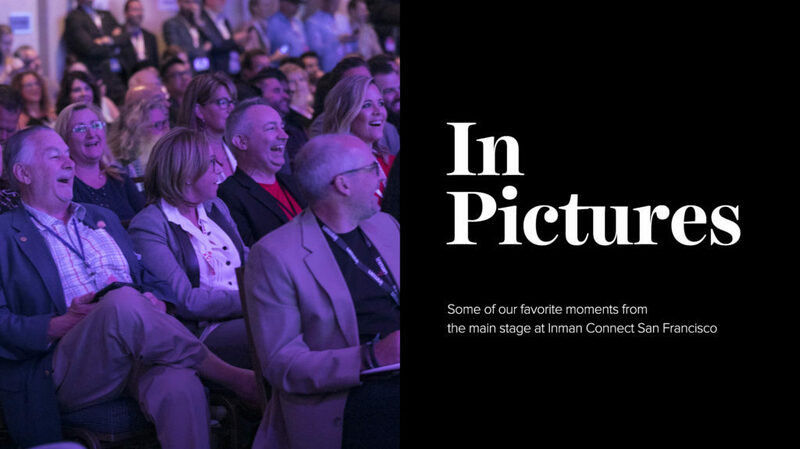 This January the real estate industry will come together at Inman Connect New York to embrace change, focus their efforts, and execute as never before. Not got your ticket yet? Buy it here, and don’t forget that Select members get a $100 discount. Thinking of bringing your team? There are special onsite perks and discounts when you buy those tickets together too. Just contact us to find out more. With these changes comes lots of opportunity if you embrace change, execute and focus. OpenDoor, Purple Bricks, and Zillow are leading the charge into the iBuyer space. Compass and Redfin continue to innovate on user experience and scoop up market share. Larger brands such as Keller Williams, Realogy and Re/Max are being forced to re-think existing models. Indie brands and smaller brokerages are innovating faster than ever. They all feel the clock ticking. But you can’t embrace it all. You must focus. Focus on determining what you do best, and doubling down on your unique value proposition as an agent in a world where electronic, paperless, agent-less communication is growing. Have a laser-like focus on the user, and the use of technology to make their lives easier than ever. And most importantly, a focus that brings clarity to how you spend the finite amount of time you have each day. And of course, none of this happens without exceptional execution. The huge influx of capital into the real estate industry is causing younger companies looking to eliminate user pain points in the process to execute faster than ever, and expand in unprecedented, exciting ways. The speed at which a large company like Zillow is moving in reaction to the iBuyer movement has been incredible this year alone, especially when contrasted with similar sized brokerages, who often seem reactionary and slow-moving in comparison. NOW is the time to embrace that change, focus on the user, and execute as never before. 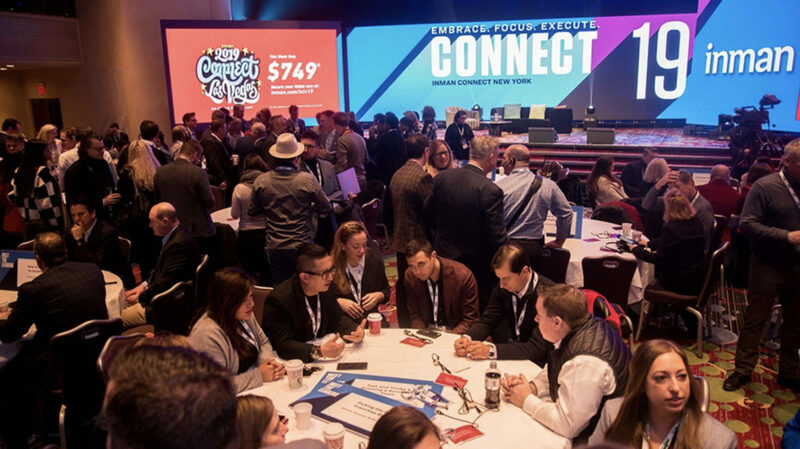 And Inman Connect New York is where you’ll learn those insights, build those connections, and get that inspiration to kickstart an incredible 2019.